1 What genres of the book served? When it comes to book translation, with our team of highly knowledgeable and experienced project managers and translation specialists, we are proud to be the highest quality book translation service at the competitive price. Book translation requires the accuracy of all aspects of language without any mistake. 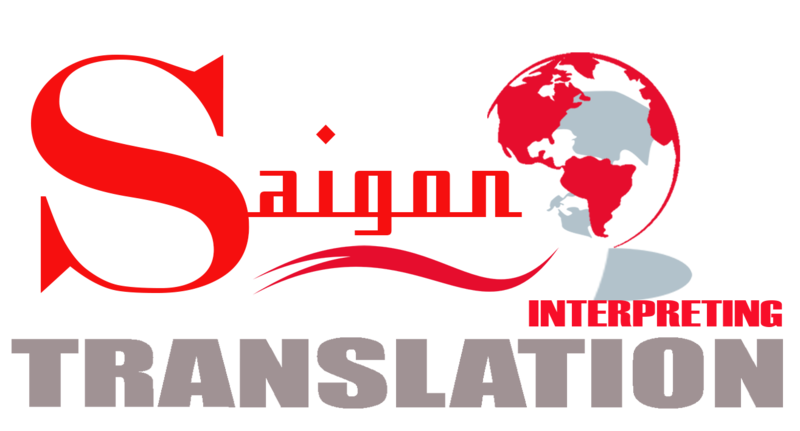 Recognizing this, Saigontranslation does the necessary research to ensure that the book is appropriate to the target audience. For example in the travel book, we check all city names to make it sure that they are all spelled correctly and appropriately localized. More importantly, our translators always commit to maintaining the original meaning, tone, and style of the text in translation. What genres of the book served?